As you can see above the Starlight camera has almost clear as daylight at 7 pm at night! 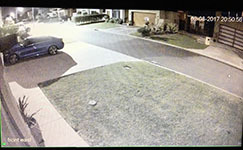 The starlight feature makes catching criminals much easier and with an inbuilt intelligent video analytics IP available with the Network Video Recorder you can count people and use face detection, criminals don't stand a chance of staying hidden. 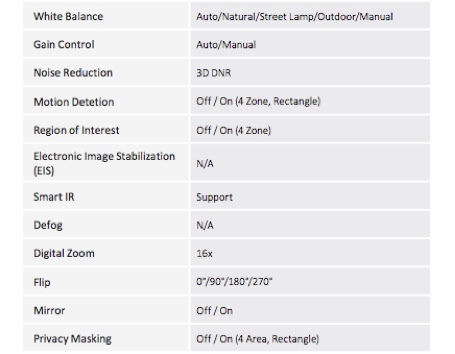 The starlight feature doesn't capture movement, as well as a standard 8MP camera, does, however, if you use these cameras together you can get the clearness of the Starlight feature and the motion capture of regular 8MP cameras. Talk to one of our experts today to find out what the best match for you and your property is. Dont want to pay $2000 for cameras? See our $1099 offer! Front Door - An estimated 34% of all thieves enter your home through the front door. Back Door - 22% of home thieves enter through the back and side doors. Off-street windows - Thieves can often enter the home by breaking a rear facing window. 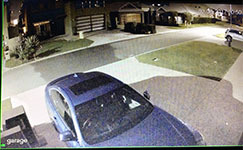 Backyard and side gate - Items such as bikes and an obvious garden shed can attract thieves. Street View - This is the easiest way to catch the thieve as they exit, as to best identify the thief. 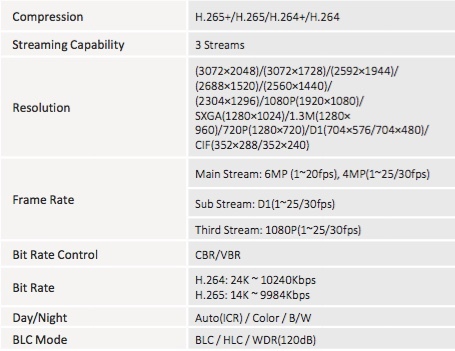 With upgraded H.265 encoding technology, Eco-savvy series brings high a client video compression capability. It can save bandwidth and storage. Meanwhile, the series features starlight, smart IR technology and intelligent image analysis techniques. IVS is a built-in video analytic algorithm that delivers intelligent functions to monitor a scene for Tripwire violations, intrusion detection, and abandoned or missing objects. 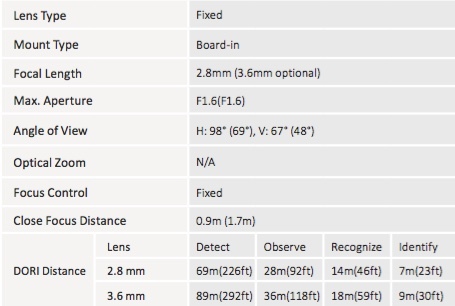 A camera with IVS quickly and accurately responds to monitoring events in a specific area. In addition to scene analytics, the camera supports face detection to quickly capture a face and upload the image to a server. The camera also offers tamper detection on by recognizing a drama c scene change and generating a warning message to inspect the camera. 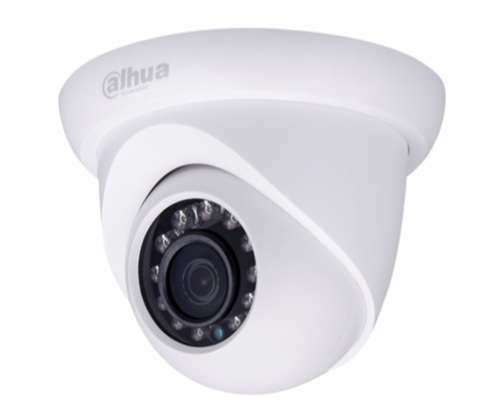 With built-in intelligent video analytics, the camera has the ability to detect and analyze moving objects for improved video surveillance. 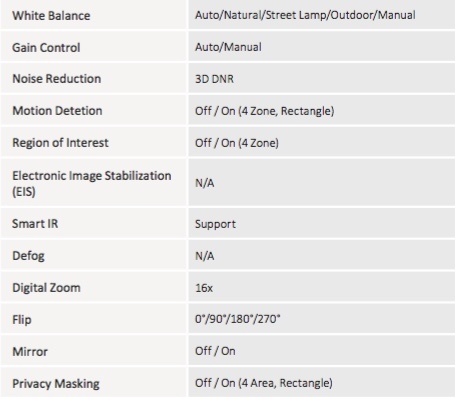 The camera provides optional standard intelligence at the edge allowing detection of mul ple object behaviors such as abandoned or missing objects. IVS also supports Tripwire analytics, allowing the camera to detect when a pre-determined line has been crossed, People Counting, ideal for business intelligence, and Facial Detec on, for searching or identification of individuals. Designed as a cost-effective, easy installation, this NVR is ideal for a wide range of applications such as public safety, water conservancy, transport on, city centres, education, financial institutions. The NVR is compatible with numerous third-party devices making it the perfect solution on for surveillance systems with or without a video management system (VMS). Its open architecture supports multi-user access and is compatible with ONVIF 2.4, enabling interoperability when combined with IP cameras. 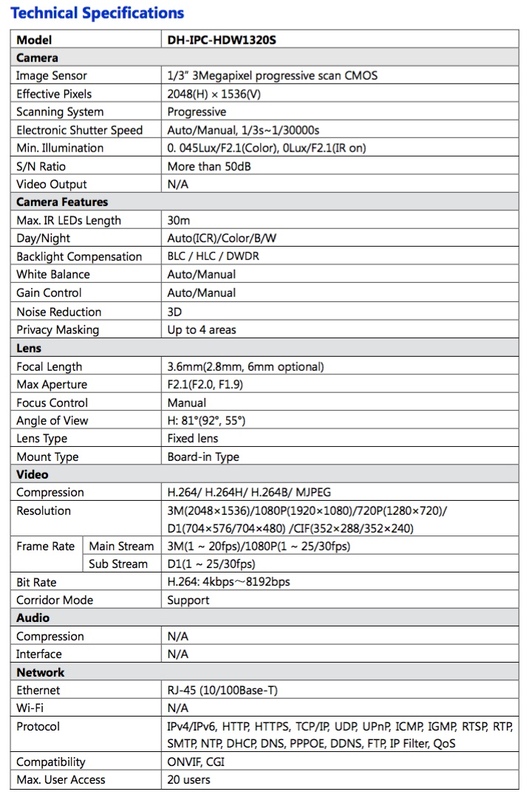 The NVR supports 4K ultra HD resolution on (3840 x 2160) for recording, live viewing and playback. 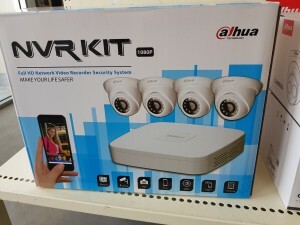 Intelligent Video System (Optional) Working with built-in intelligent video analytics IP cameras, the NVR has the ability to detect and analyze moving objects for improved video surveillance. The NVR provides optional standard intelligence at the edge allowing detection of multiple object behaviours such as abandoned or missing objects. IVS also supports Tripwire analytics, allowing the camera to detect when a pre-determined line has been crossed, People Coun ng, ideal for business intelligence, and Face Detection, for searching or identification of individuals. 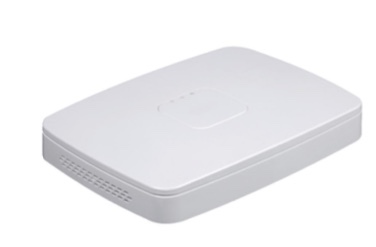 With the Smart Add function, the installation of IP system is as easy as an analogue system, no ma er the NVR with or without a PoE switch embedded. 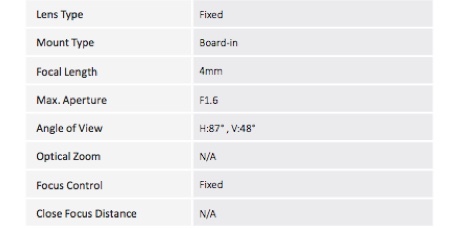 It should be noted that the NVR has to be in the same router as cameras. 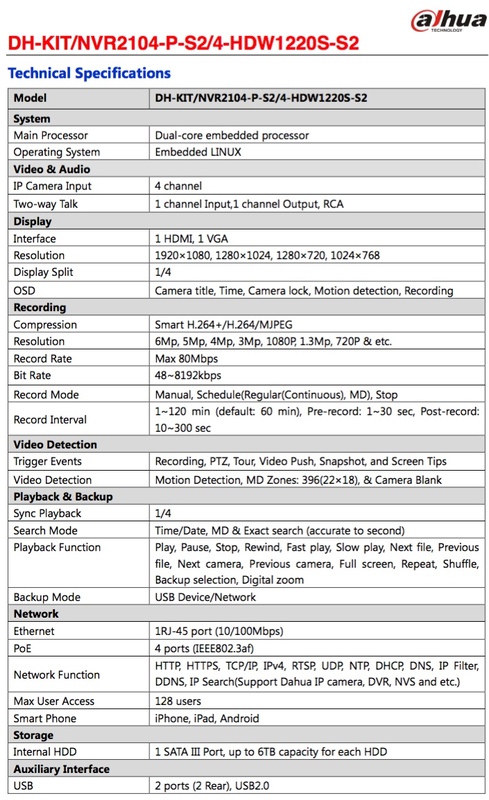 ANR (Automatic Network Replenishment Technology) Video record in SD card in IP cameras when the network breaks down, and after the network recovered, the video will be transferred to NVR and then recorded in it. 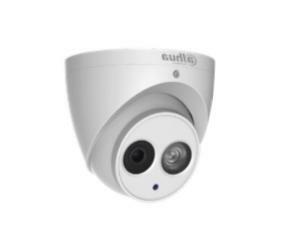 You can monitor at any me and anywhere with Easy4ip. With this func on, you can manage your devices more convenient. 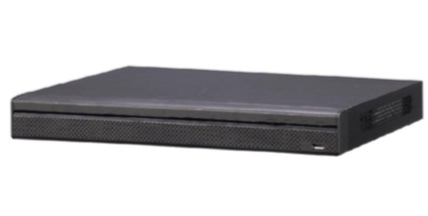 This Compact 4K NVR is the rst of the Lite series NVRs which can support 4K and H.265. And, it has the most reasonable price and best quality. 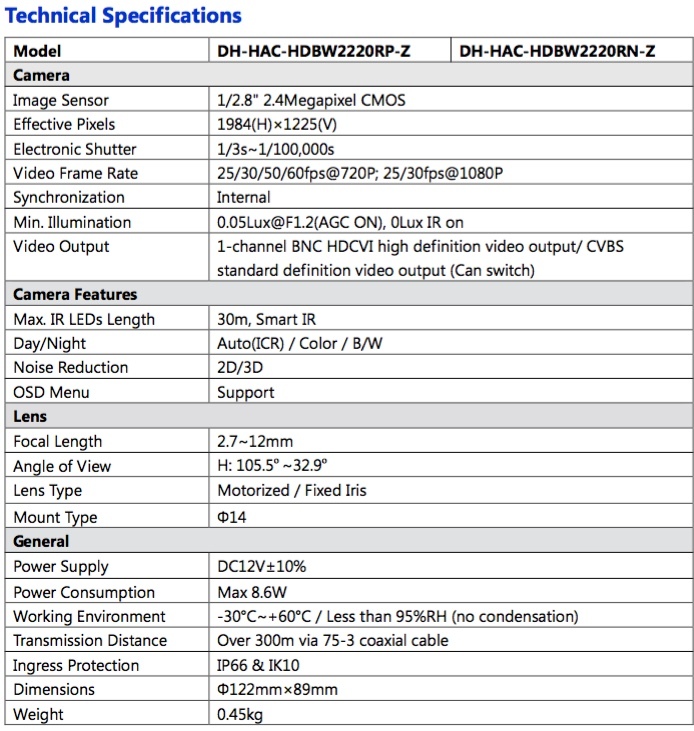 This Lite NVR provides up to 8MP resolu on. 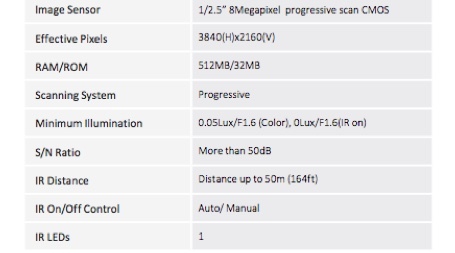 For applica ons where details are cri cal for iden ca on, it provides a powerful image performace with up to 4K resolu on. Additonally, the NVR features a mouse shortcut operation menu, remote management and control, centre storage, edge storage, and back up storage. 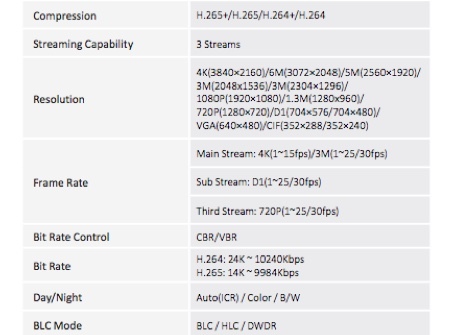 The NVR supports 4K ultra HD resolu on (3840 x 2160) for recording, live viewing and playback. 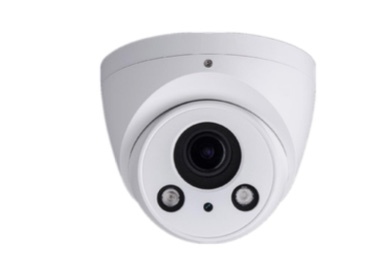 Working with built-in intelligent video analy cs IP cameras, the NVR has the ability to detect and analyze moving objects for improved video surveillance. The NVR provides op onal standard intelligence at the edge allowing detec on of mul ple object behaviors such as abandoned or missing objects. IVS also supports Tripwire analy cs, allowing the camera to detect when a pre-determined line has been crossed, People Coun ng, ideal for business intelligence, and Face Detec on, for searching or iden ca on of individuals. ith the Smart Add func on, the installa on of IP system is as easy as an analog system, no ma er the NVR with or withou a PoE switch embeded. 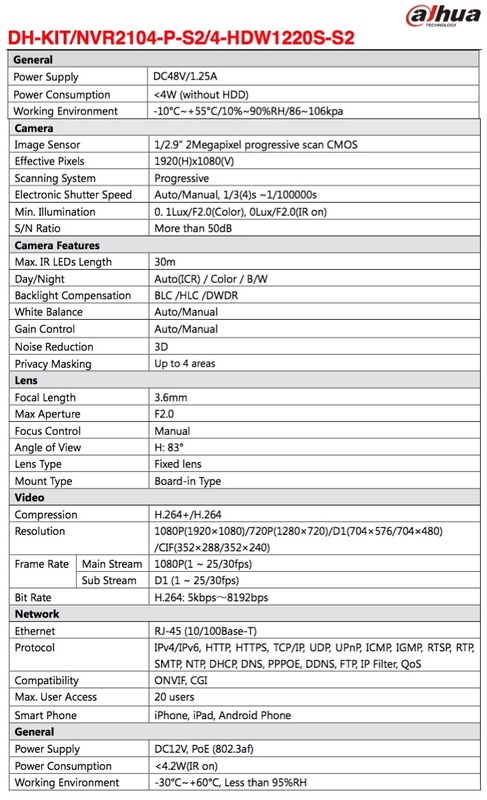 It should be noted that the NVR has to be in the same router as cameras. Video record in SD card in IP cameras when the network breaks down, and a er the network recovered, the video will be transferred to NVR and then recorded in it. with up to 4K resolu on. Addi onally, the NVR features a mouse shortcut opera on menu, remote management and control, centre storage, edge storage, and back up storage. Designed as a cost-e ec ve, easy installa on, this NVR is ideal for a wide range of applica ons such as public safety, water conservancy, transporta on, city centers, educa on, and nancial ins tu ons. The NVR is compa ble with numerous third-party devices making it the perfect solu on for surveillance systems with or without a video management system (VMS). 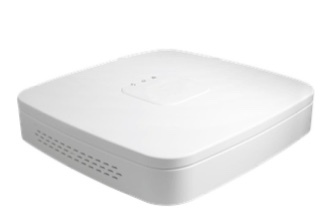 Its open architecture supports mul -user access and is compa ble with ONVIF 2.4, enabling interoperability when combined with IP cameras. 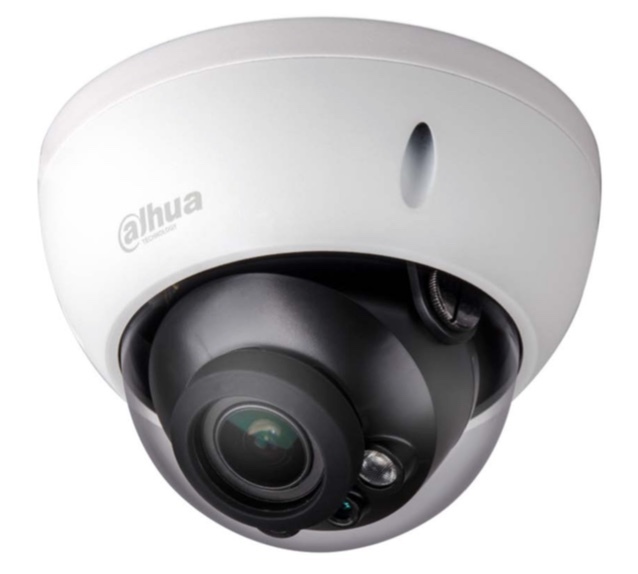 Working with built-in intelligent video analy cs IP cameras, the NVR has the ability to detect and analyze moving objects for improved video surveillance. The NVR provides op onal standard intelligence at the edge allowing detec on of mul ple object behaviors such as abandoned or missing objects. IVS also supports Tripwire analy cs, allowing the camera to detect when a pre-determined line has been crossed, People Counting, ideal for business intelligence, and Face Detection, for searching or iden ca on of individuals. 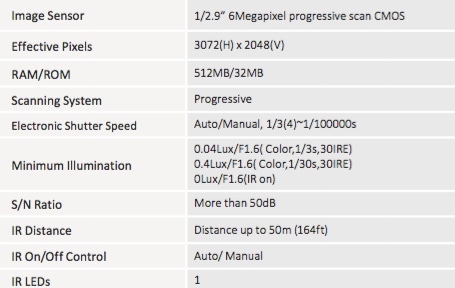 Not wanting to spend $2000 for the 6-megapixel camera system, it was only 2 years ago 2 megapixel was the top of the range.